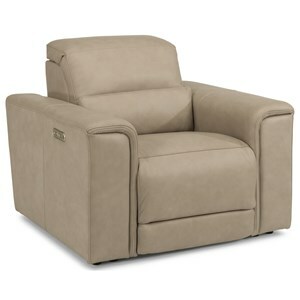 Recliners Move- Why not Swivel as Well as Recline? Need to watch the kids and the football game at the same time? 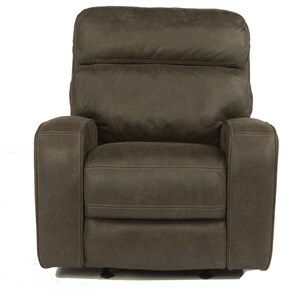 A swivel recliner makes it easy to both relax and be in control of your environment. Add a 360 degree swiveling base to this chair to create a handy, easy-to-use comfort gadget. 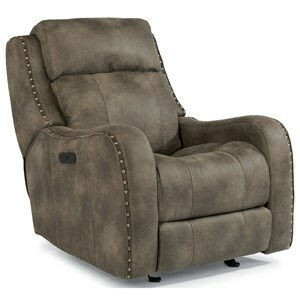 Add an element of casual comfort to your living room or home theater with this plush recliner. 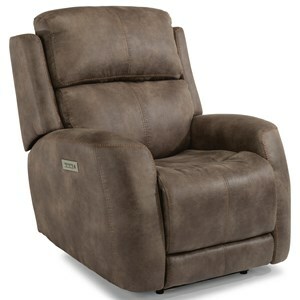 Perfect for watching the Big Game or settling in for a movie night, this chair eases both the body and mind. While sloped track arms and a stitched back give this chair a casual-contemporary style, a pad-over-chaise seat offers head-to-toe cushion and support. 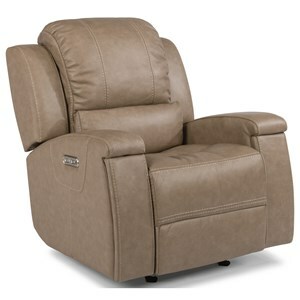 With an easy-to-use recline mechanism, this recliner lets you kick back with your legs up after a long day on your feet. Accent a room with casual seating style, or coordinate this recliner with a complete living room ensemble, and enjoy exceptional the ultimate lounge experience. 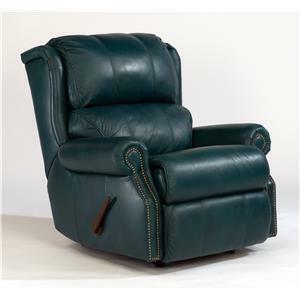 This recliner is available in rocker, power wallhugger motor, power wallhugger, swivel rocker, wallhugger, power lift, and power rocker. 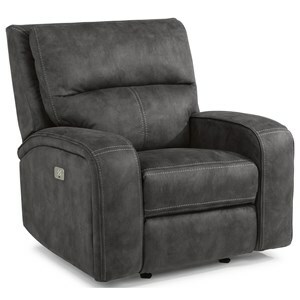 The Yates Casual Rocker Recliner with Sloped Track Arms by Palliser at Reeds Furniture in the Los Angeles, Thousand Oaks, Simi Valley, Agoura Hills, Woodland Hills, California area. Product availability may vary. Contact us for the most current availability on this product. Recliner Mechanism Outside Handle Mechanism. Toggle Power Mechanism. This Yates collection of upholstered recliners features a plush welcoming comfort perfect for family rooms or casual living spaces. Fully upholstered with a fine draped material, each chair in this collection features plush padded cushions with channel back seating and a pad-over-chaise footrest for a soft unbroken comfort. 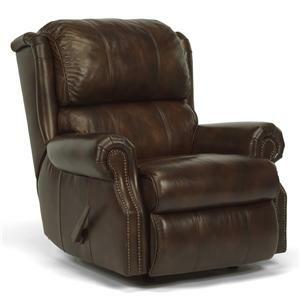 Available with an assortment of features for comfort and convenience, this recliner collection pairs well with casual coordinating sofas, loveseats and chairs. The Yates collection is a great option if you are looking for Casual furniture in the Los Angeles, Thousand Oaks, Simi Valley, Agoura Hills, Woodland Hills, California area. Browse other items in the Yates collection from Reeds Furniture in the Los Angeles, Thousand Oaks, Simi Valley, Agoura Hills, Woodland Hills, California area.